1. 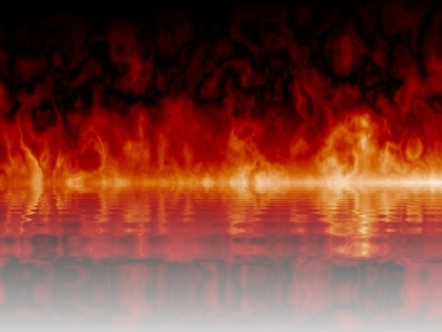 The lake of fire and the second death are both literal, so victims are thrown into the lake of fire and then die. 2. The lake of fire is a literal, but the second death is symbolic, merely a separation from God, which is the common Christian view. 3. The lake of fire is symbolic, but the second death is literal, which makes no sense. 4. The lake of fire and the second death are both symbolic. Revelation 20 says that the beast and the false prophet were thrown into the lake of fire where they were tormented day and night. If the beast and the false prophet are human, their bodies would burn up, thus they cannot be tormented day and night. If they are supernatural, then the fire cannot burn them, thus they cannot be tormented at all. Using this simple logical argument, the lake of fire and the second death are both symbolic.